Valentine’s Day is a very special occasion where most couple would probably proposed their significant partner in such grand gesture. But for this celebrity couple, they literally give their fans what they want. Katy Perry and Orlando Bloom has officially announced on Instagram that they got engaged this Valentine’s Day! According to CNN, the two shared matching selfies together with Perry wearing a vintage flower ring on her left ring finger. 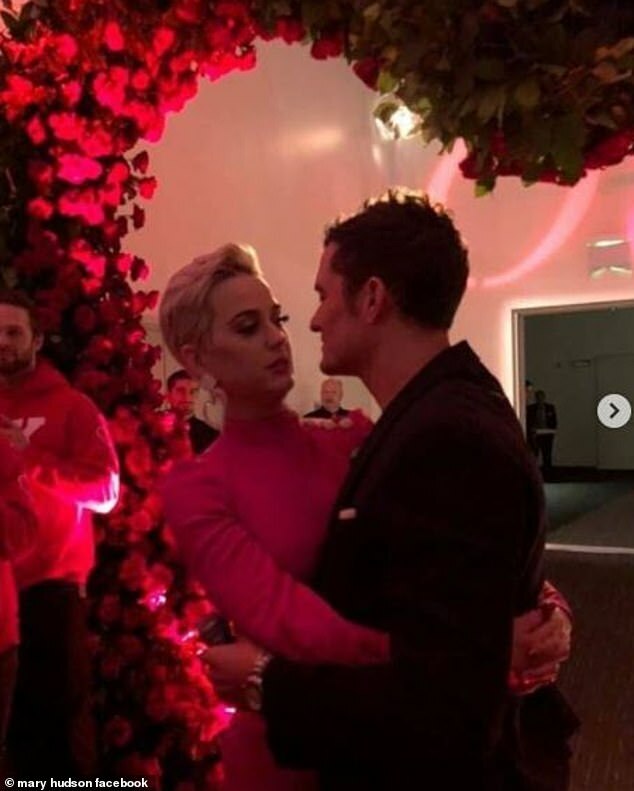 Katy Perry’s mother made the news more clear on her Facebook posting a gallery of photos of Bloom proposal to Perry. The engagement comes roughly four months after a source told People that a proposal was imminent for the two. “Orlando doesn’t have a ring yet but has been talking about the future,” a source close to him told the outlet in October. Perry and Bloom have dated on and off for three years and made their first red carpet appearance together in September 2018. Interestingly, Perry’s engagement to Bloom comes after the singer told Paper magazine in an interview released last week that she didn’t know if she’d ever get married again. She explained that she approaches relationships differently now than she did when she was younger. Congrats on the lovely couple and we can’t wait to see the beautiful wedding picture and of course, the wedding gown itself. Let’s hope they can make their marriage work.